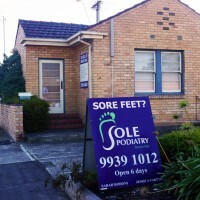 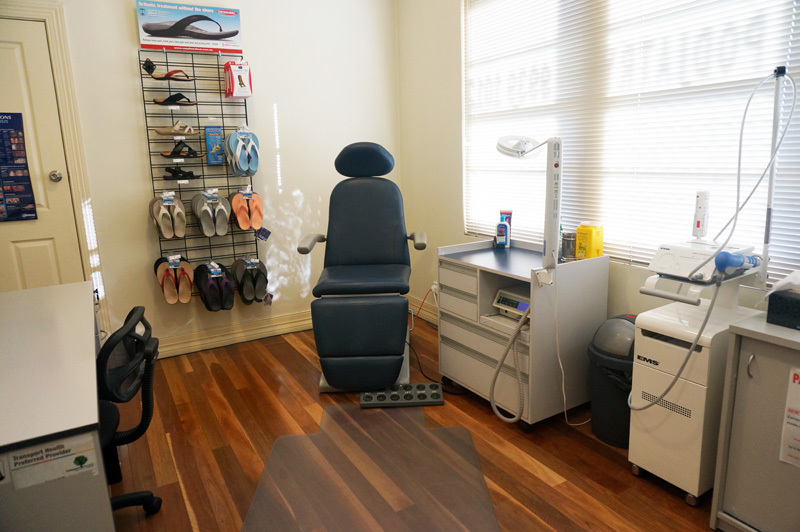 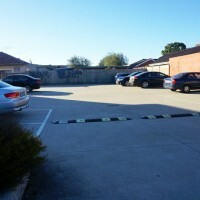 Sole Podiatry Pascoe Vale is located at 562 Bell Street, Pascoe Vale on the corner of Bell Street and Cumberland Road (across the road from the Safeway petrol station). 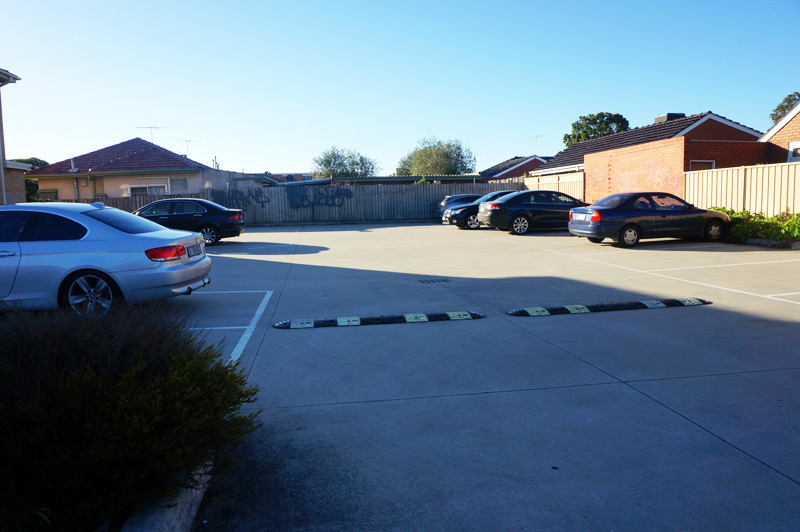 There is plenty of parking available on site with entry into the car park via a driveway from either Bell Street or Cumberland Road. 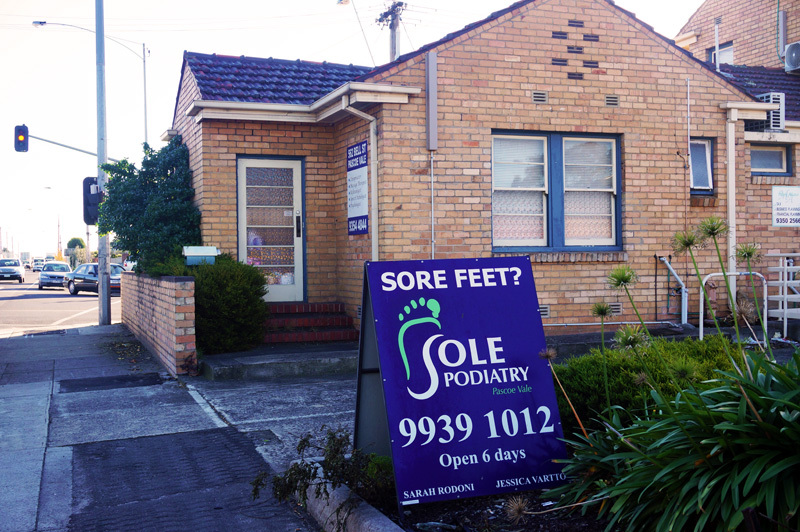 This practice regularly sees clients from the Pascoe Vale, Glenroy, Coburg, Strathmore, Essendon and surrounding suburbs.